When Bali pioneers like Falzon, Cooney, Miller, Lopez, Mc Cabe and Bourton look back at 70’s Ulu’s, Kuta and Bali, they all have some degree of longing for what the magical isle once was. Likewise, anyone who travelled to Bali and greater Indonesia in the 70’s, and even early 80’s, shares such feelings. Whilst PNG in comparison is relatively new as a surf destination, a super smart director of Surfing Papua New Guinea – Andrew Abel – recognized very early on that if you let a surf destination like PNG degrade or be over-exploited, it’ll soon devalue big time, to the extent that the whole reason for visiting in the first place soon dissipates. It really is the ultimate Catch 22 that so many surf destinations have to deal with! In many surf tourist zones globally, local cultures have suffered massively when exposed to our western sense of entitlement. 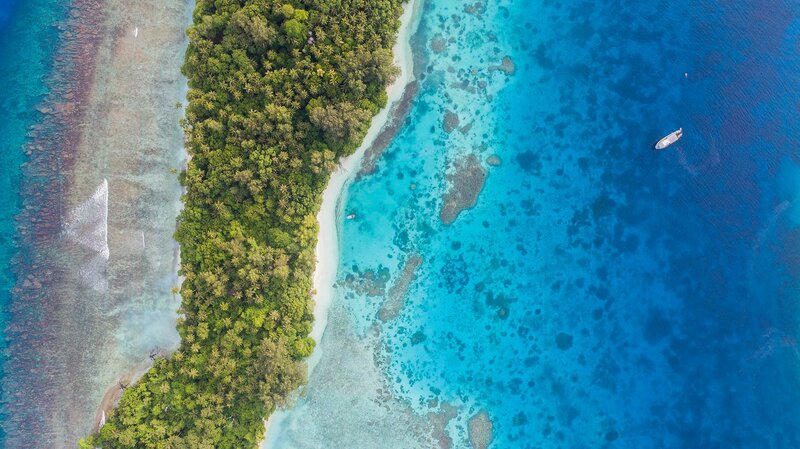 In PNG’s case, luckily, Andy Abel had the foresight to set up a structure whereby visiting surfers’ levies go towards education, water and building community development programs. Equally, the local communities are given their due respect as the custodians of the area. As a result, there’s a genuine sense that you’re actually a visiting surfer guest in someone else’s backyard. This goes a long way to preserving the status quo and offers a sustainable model moving forward. The Perfect Wave is an official member of the Surf Association of Papua New Guinea (SAPNG). We gladly contribute our annual membership fees and respect the surf management plans that are in place to minimize crowds. The fees go directly to the locals whose waves we enjoy riding, ensuring the local schools receive much needed funds. SAPNG has successfully controlled the impact of surf tourism and environmental degradation in the region. PNG offers a wide variety of extremely fun waves! During peak season, November through March, you can expect to find surfable waves just about every day. The general consensus is that January and February are the most consistent months with the most favourable winds. 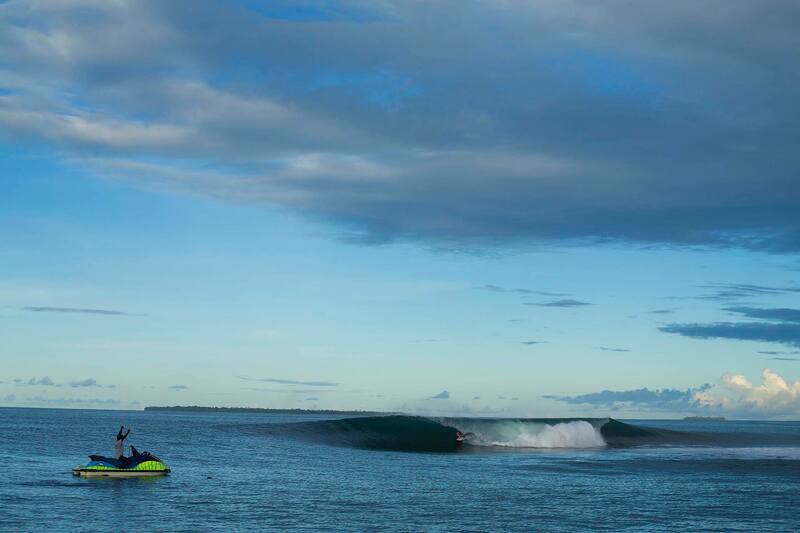 PNG has some world-class breaks that can be surfed on any tide. The surf is generally not as powerful as other regions in the world, but you can certainly get sizeable, challenging and even shallow breaking waves depending on your choice of reef break. Wave quality and variety is fantastic, with something on offer for all levels, but do keep your expectations realistic, don’t go expecting too many waves in the 6ft plus range. If you’re stoked with 2-4ft+ with the chance of a couple of bigger days in the 3-5ft range, then PNG is perfect. Take your standard short board and a back up small wave fish and try and give yourself a 10 day window to maximize your chance of scoring a midsized swell or two. PNG Surfaris are the premier live-aboard surf charter operators in PNG. They have discovered and pioneered more PNG breaks than any other operator in the world. 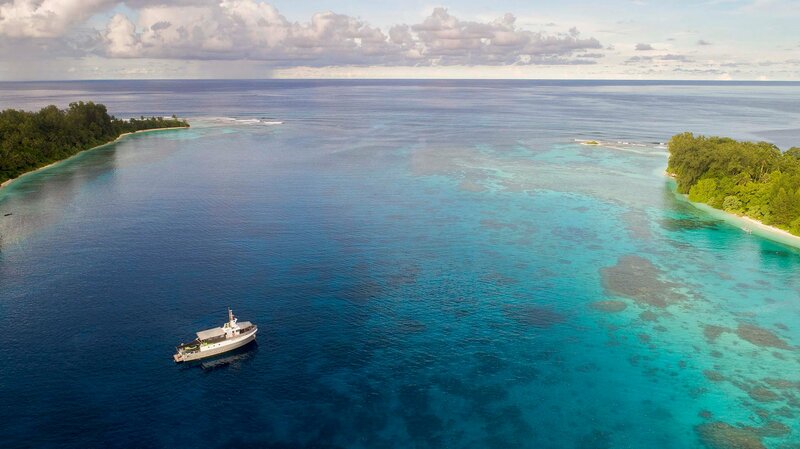 The Explorer is based out of her home port of Kavieng, New Ireland. Their itineraries range through all the island groups on the countries Pacific facing North coast, venturing to points east and west of their New Ireland base. The vessel is extremely well equipped with an onboard dive compressor, multiple tenders, light game fishing equipment, and plenty more toys; ensuring your adventure is first class. In full commercial survey, PNG Explorer comes with a fully qualified crew and all the required safety gear and emergency communications equipment- there is no safer way to surf remote PNG. 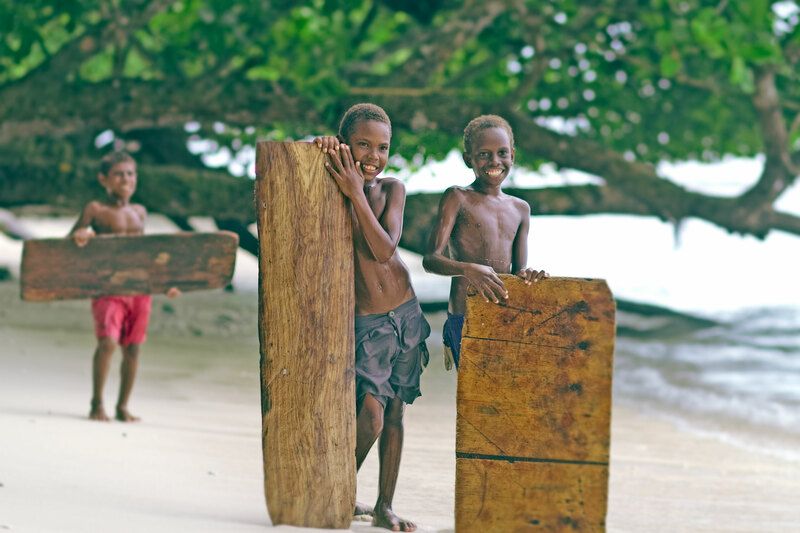 PNG Surfaris founders Jude and Andrew Rigby and their 3 children live full time in PNG and are integral parts of the small island communities they visit. Andrew is a Master 5 Skipper, fully ticketed fitter and comes from five generations of Southern Ocean seafarers. Andrew was raised in the violent waters of the Southern Ocean and has an on-board skill set honed in those conditions. He’s a highly skilled surfer and generally the keenest person on most charters. Senior Guide Chris Peel @chrispeelphoto is a fully qualified Dive Instructor and also acts as the boats onboard photographer. His surf images have appeared in numerous international publications and websites. Chris is also an accomplished surfer having travelled the world from a very young age chasing the perfect wave. Vanimo is located in the waves-abundant part of Papua New Guinea, close to Indonesian borders. This totally remote territory has very few tourists at any one time, yet has been visited by adventurous surfers since the 1980s. The amount of surfers in the water at any time rarely exceeds 6 and is usually 3-4. The surf breaks are easy to access by foot, a short paddle, or within a 10 minute drive, and the range of waves suits all levels- the best being, Town Beach, Freight Trains to the right of Log Point and Lido’s Left and Lido’s Right. The size and direction of surf breaks in the area means that they work at the same time, giving you a plethora of choice when the surf is on. The waves break from 2-10ft all season. Besides quality waves, the area offers you tropical remote wilderness, thousands of coconut palms, village huts and pristine jungle. Vanimo Surf Lodge encourages you to explore the surroundings and will help you organize small trips. A favourite is the waterfall tour where you take a 2-km walk along a cool stream to a series of waterfalls to take a refreshing dip in crystal clear water. 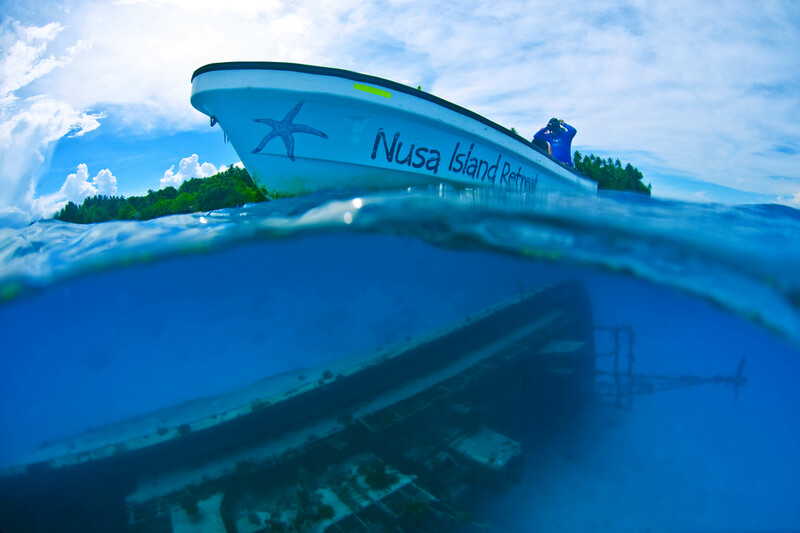 Nusa Island Retreat is situated on Nusa Island, just off the coast of Kavieng, New Ireland Province. The retreat is low-impact and eco-sensitive, with accommodation in the form of traditional island style bungalows. Most of the bungalows are set on the water’s edge and all have great views. Nusa Island was voted one of the ten best beaches in the world – it is set on an idyllic sandy island point and surrounded by superb swimming beaches with crystal clear, coral encrusted lagoons that are teeming with marine life, not to mention the World War II ship and plane wrecks that are also nearby. It is the perfect Papua New Guinea location to base yourself for activities such as surfing, diving, fishing, kayaking, or exploring and cultural activities of any kind. For surfers looking for somewhere uncrowded, different and remote, Nusa Island Retreat is an unspoilt natural playground, which boasts an excellent variety of waves throughout the surf season. Kavieng is located just a couple of degrees south of the equator and enjoys uninterrupted North Pacific Ocean swells. Nusa Island Retreat operates 6 long boats to access the breaks, and surfers need to prepay surf transfers for the duration of their stay. This transfer fee allows unlimited boat access to all of the breaks within the Management Plan area. There are no set transfer times, as they have boat drivers ready to take you surfing when you want to go surfing. They try and spread groups around the different breaks, rather than piling you all onto the one peak, but essentially you choose where you want to surf. The boat and driver stay with you at the break for the entire period that you are in the water, ready to return you to the retreat when you are ready. 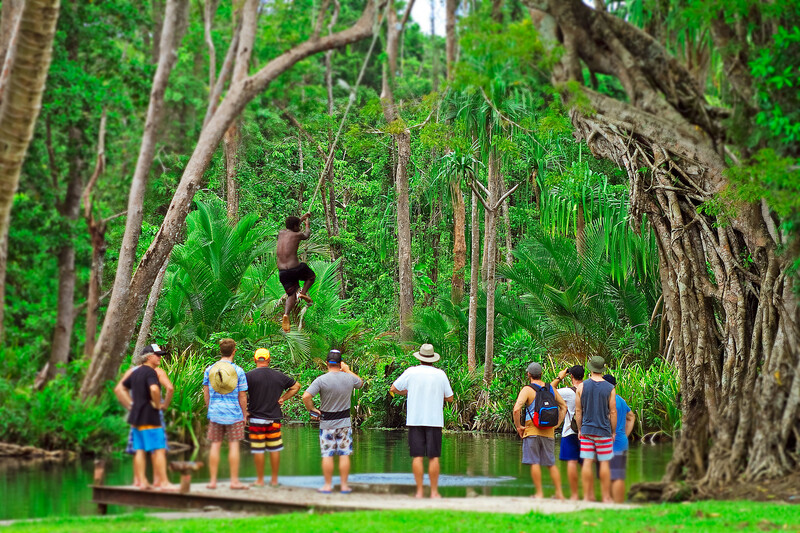 Rubio Plantation Retreat is in the remote central north-eastern coast of New Ireland Province, 220 Km from Kavieng. From here you can search the remote coastline and offshore islands for an undiscovered wave. Rubio Plantation is set amongst the trees, starting from the beach and going up into the mountains. Owned and operated by Shane and Annette Clark, Rubio truly is a remote oasis. Shane is originally from Hawaii and has been surfing all his life- he first surfed New Ireland in the mid 80s as a teenager. Annette is from New Ireland and also enjoys catching some waves. Directly in front of the retreat, a fun, consistent wave breaks right on the beach. Surrounding surf spots range from mellow long board waves (depending on swell size and direction) to fast and hollow reef passes. There’s a vast range of both rights and lefts, open to the varying swell directions. Rubio Plantation has boats and vehicles available to take you to any and all of the coastal or offshore breaks. Rubio Plantation limits the total number of guests to 15, so there’s never a crowd. They also limit the number of surfers to 10 and the number of visiting surfers is limited to 20 by the Central New Ireland Surf Management Plan. All in all, PNG surf is generally not as powerful as other regions in the world but you can certainly get sizeable, challenging and even shallow breaking waves depending on your choice of reef break. However, PNG is so much more than just the surf, you’ll be exploring mountainous rainforest, immersed in pristine coral reefs, watching traditional rituals, or relaxing on an uninhabited island. Whatever may be, you’ll have the perfect experience!